Orlando, Florida, January 28, 2010— ActivEngage, the automotive industry’s premium dealer chat software with business intelligence, today announced the launch of a unique program to help Toyota dealers communicate recall information to customers on dealership websites via live chat. ActivEngage proactively compiled all relevant recall information and details, including information from their Toyota dealers. The company then educated their virtual sales assistants and added special website graphics to all ActivEngage Toyota dealer websites, letting site visitors know that live chat is available to discuss any recall issues or questions. As a growing number of Toyota vehicle owners seek information and answers about the safety recall, ActivEngage’s Toyota dealers are now prepared to handle their customers’ concerns efficiently and effectively online. ActivEngage anticipated the jump in Toyota dealers’ website traffic and the increase in visitors with recall questions last week, and prepared by creating the program to help its dealers in a time of need. There has already been a large spike in website traffic, which has increased an average of 15-20% this week, with a proportional spike in chat conversations. The ActivEngage program allows dealers to focus exclusively on phone calls and people walking into the dealership. “Our Toyota dealers can now direct concerned shoppers to their websites for information, using the sites as hubs of communication, instead of relying on personnel at the dealership,” commented Ted Rubin, ActivEngage executive vice president. The company’s program lets more Toyota customers find recall information online quickly and easily, effectively decreasing the number of calls and meetings dealers must take in person.  The program not only helps alleviate dealers’ increased communication needs, but also builds consumers’ trust and dealership preference by creating a consistent message during each conversation. Further, when the recall issues are resolved, dealers can use the data captured from consumers who chat about the recall to schedule service appointments for fixes. ActivEngage’s dealership chat software and proprietary business intelligence helps automotive dealers meet the needs of shoppers by providing dealerships easy to use, powerful website tools. Advanced live chat services let dealers identify, initiate interaction and communicate with website visitors in real-time. The essential person-to-person Meet & Greet that dealers require at the physical showroom is now possible on the dealership website through ActivEngage. This proactive website engagement decreases abandonment rates and increases website lead generation with the thousands of visitors the average dealership receives each month. ActivEngage provides the edge that dealerships need to engage more customers who browse for information because it starts building a personal relationship with shoppers from the moment they hit the dealership website. ActivEngage offers three tiers of service to ensure that all website visitors’ experiences are enjoyable and uncomplicated, thereby increasing the value of dealership websites through better lead generation.